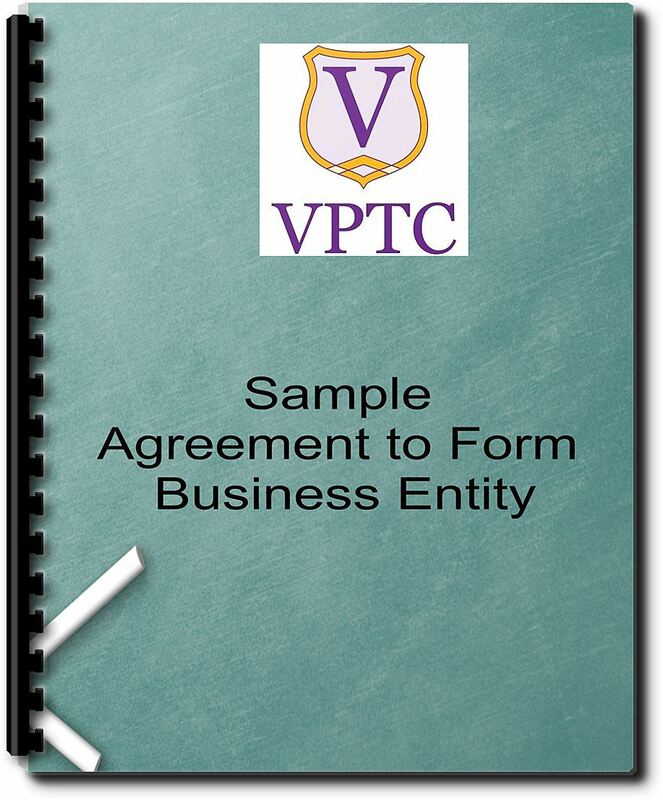 The Agreement to Form Business Entity Template might be used when two or more individuals decide to form a business entity together. 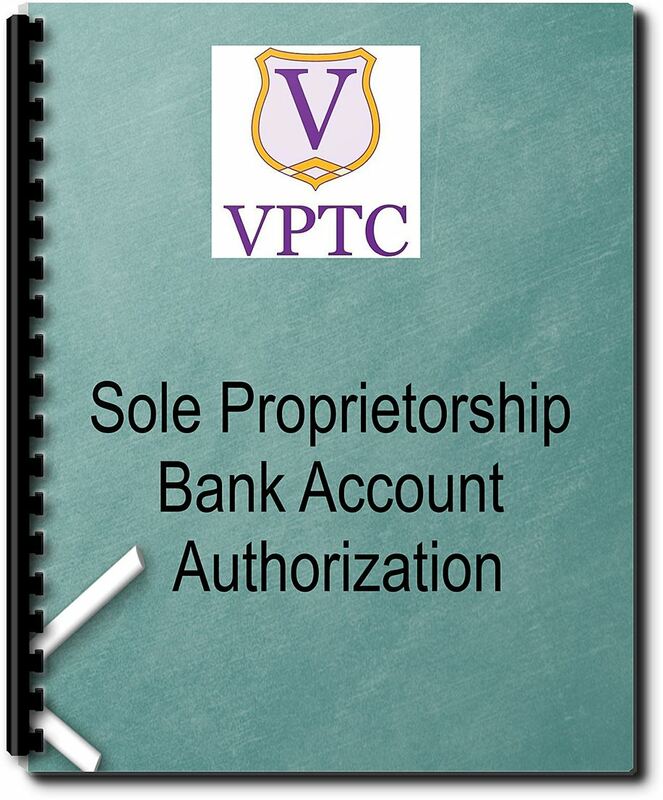 The Sole Proprietorship Bank Account Authorization is an agreement with your bank to accept deposits to your bank account using your business name. 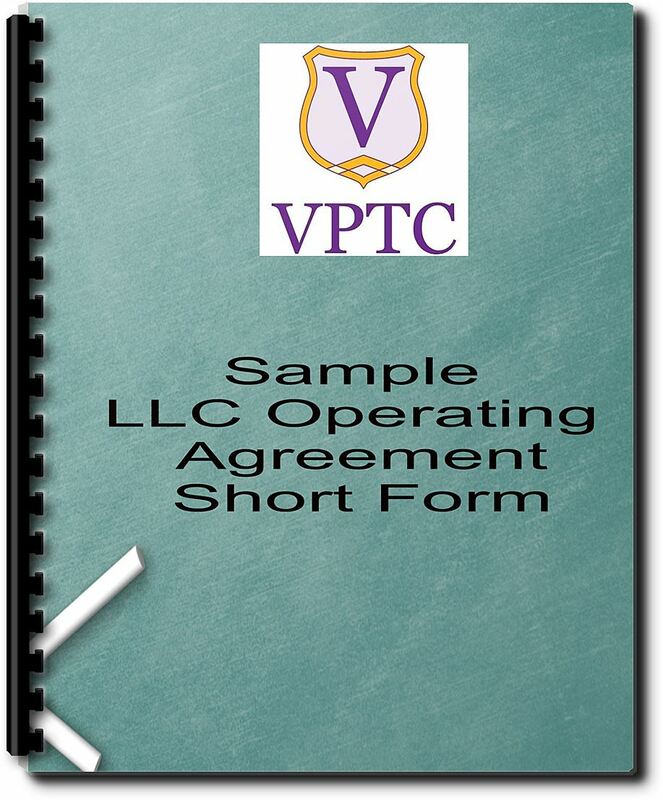 An LLC Operating Agreement is a legal document that outlines the ownership and member duties of your Limited Liability Company. 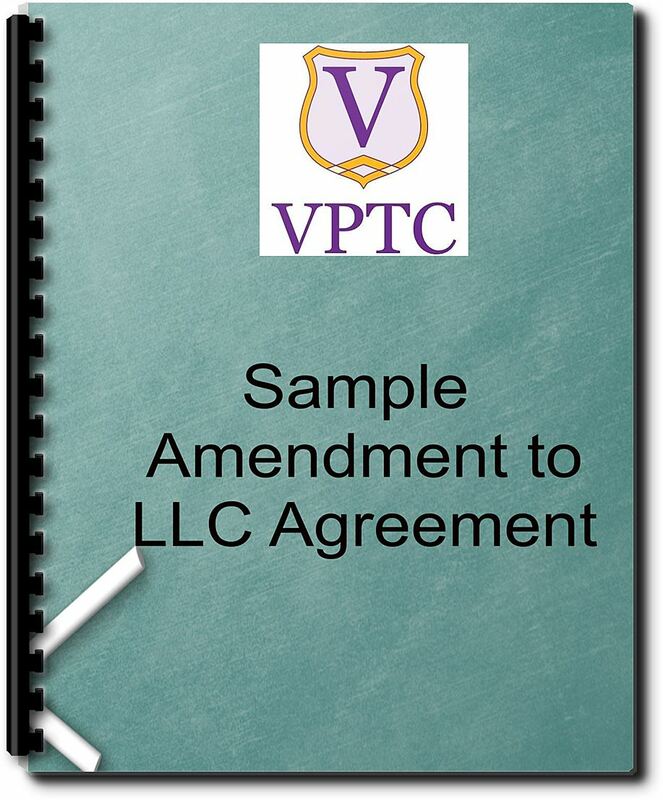 If an LLC owner work in the day-to-day operations of the business, it is considered a Member Managed LLC. 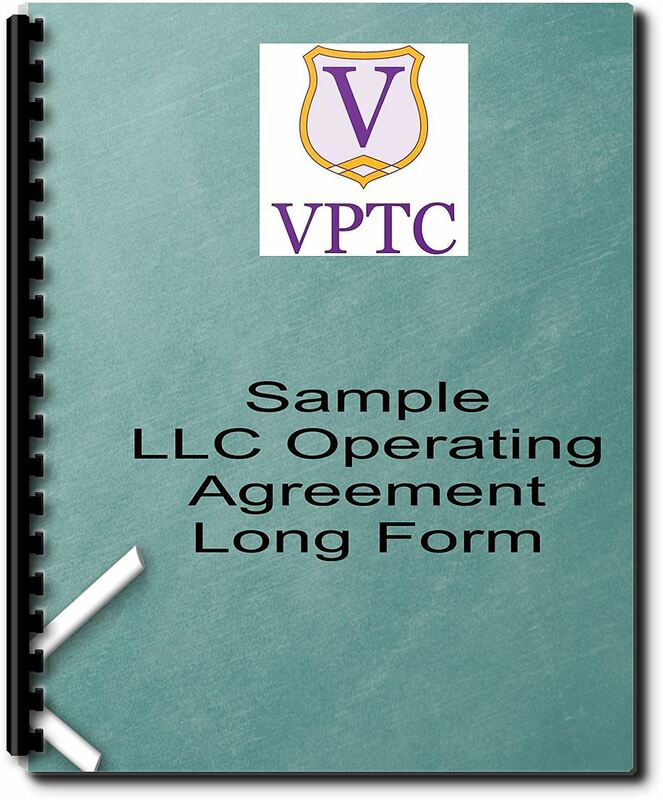 An LLC Operating Agreement is a legal document that outlines the ownership and member duties of your Limited Liability Company. If an LLC owner do not work in the day-to-day operations of the business, and hire someone to run the business, it is considered a Manager Managed LLC. 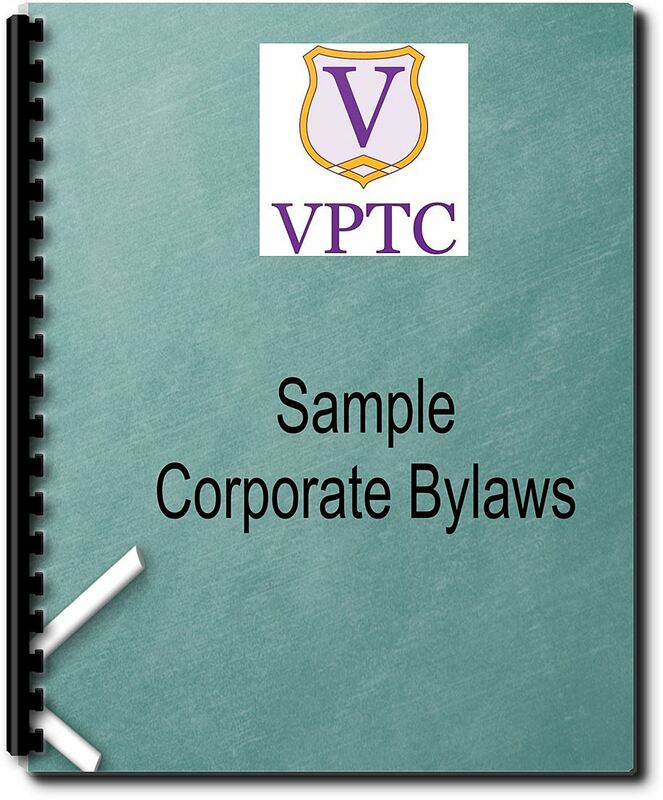 Corporate Bylaws define a corporation's purpose, how it will operate, and the duties and responsibilities of the people who own and manage it. They also let you specify shareholder ownership rights, select officers and directors, plan annual meetings, and establish how to remove officers or directors. 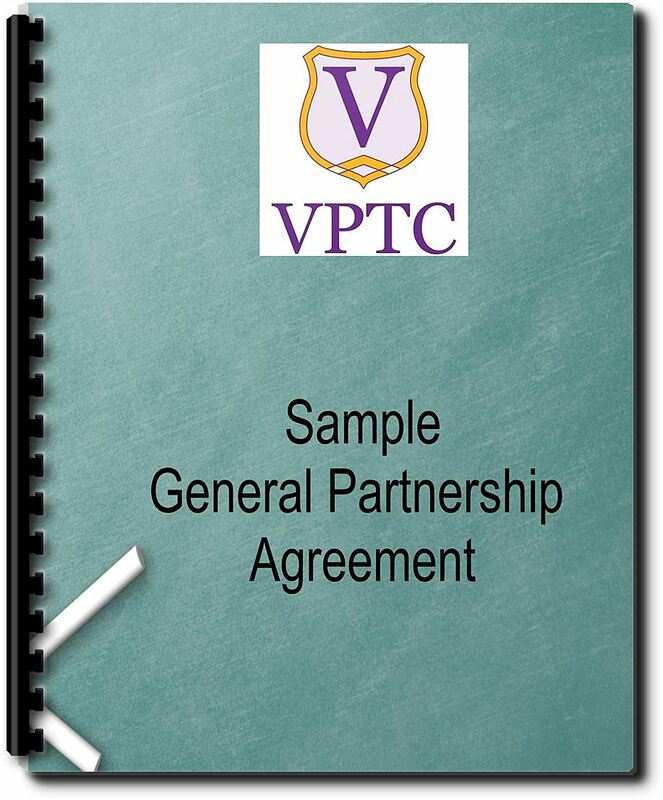 A General Partnership agreement is the key agreement between the partners that dictates the general aspects of how the partnership will be run. 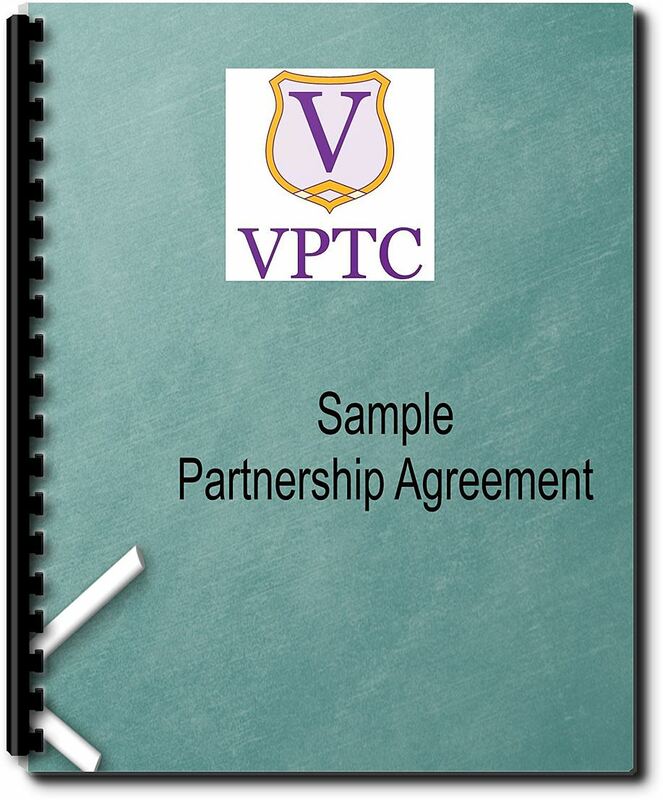 It also specifies the partners' initial capital contributions as well as the procedures for selling an ownership interest and exiting the partnership. Next - How to Market your Virtual Paralegal Business?